How Far is Swetha's Garnet? 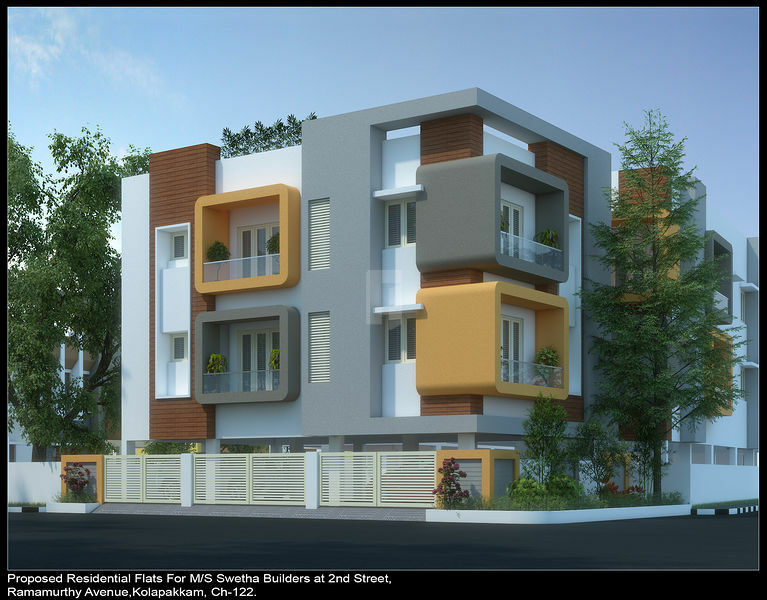 Swetha's Garnet is a residential project by Ideal Homes located in Chennai. Teakwood frames, shutters with varnish finish and safety grill providing. Second Quality Teak Wood Frames with moulded skin Doors. Brass Link Lock for main door and other doors good quality brass locks and fittings. Good Quality UPVC Windows with glazed shutters and M.S. Grills. Platform with polished black granite with half nosing beading and S.S. Sink, Ceramic Tiles 2’ above from the kitchen platform. Open cupboard with polished Kadappa Slabs. One R.C.C Loft in each bedrooms and one cupboard without shutters. 2 Coat wall care putty, 1 coat white primer and 2 coat Asian Tractor Emulsion for Interior walls. Enamel painting for M.S Grills. Exterior walls painted with weather sealed (ASIAN) paints. Concealed CPVC Pipe lines in Toilets. 1 no Geyser point provision for all Toilets. 2’ X 2’ vitrified flooring tiles for living, dining, bedrooms, kitchen, utility, balcony and 4” skirting vitrified tiles: Rs 45/- per sq.ft. Ceramic wall tiles 2’ above platform Rs. 30/- per sq.ft. Anti-skid ceramic flooring tiles Rs.30/- per sq.ft. Ceramic wall tiles up to 7’ height Rs.30/- per sq.ft. Ideal Homes is a Chennai based Real estate company, initiated with a strong belief in delivering 'Comfortable Living Spaces'. Our business philosophy lies in the commitment to create quality building through innovation and knowledge with customer satisfaction as our primary goal.